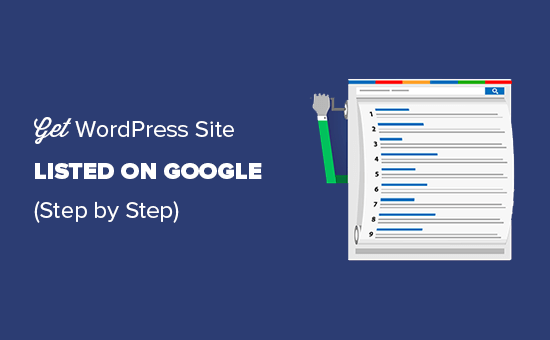 Recently, one of our users asked us how to get their WordPress site listed on Google? Being the largest search engine in the world, Google is quite good at automatically detecting and listing new websites. However, sometimes it may not automatically list your website right away. Since Google is the biggest traffic source for most websites, it’s important that you get your website listed in Google immediately. In this article, we will share how to easily get your WordPress site listed on Google. If you are following the WordPress SEO best practices, then search engines like Google can automatically find your website. However this could take some time, and you will miss out potential customers. 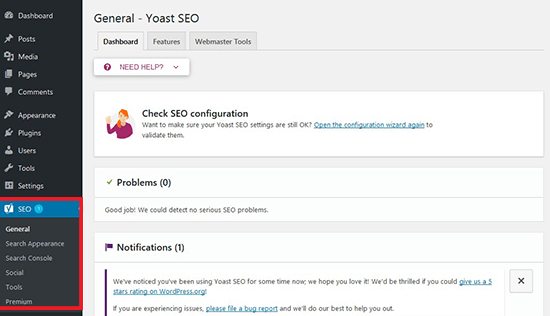 Upon activation, you will see a new item in your WordPress admin menu labeled SEO. Go ahead and click on it to see the plugin’s settings page. 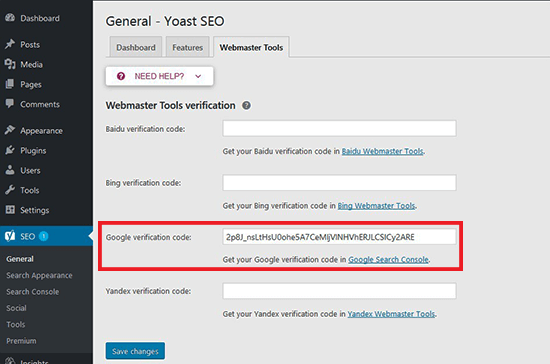 Next you need to submit your sitemap to Google webmaster tools. 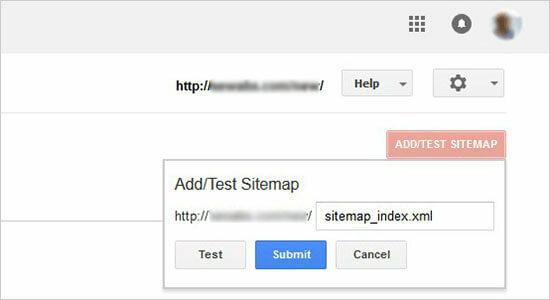 Sitemaps help Google search bots easily find and index your new content. 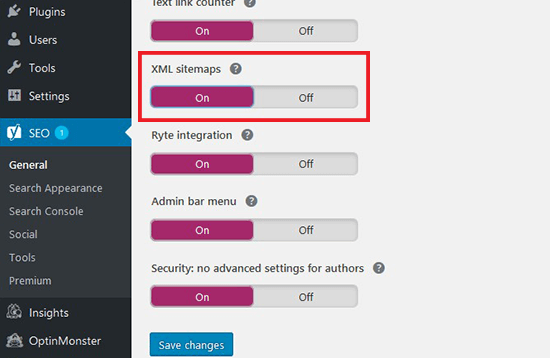 You need to go to Crawl » Sitemaps on left side of the screen. 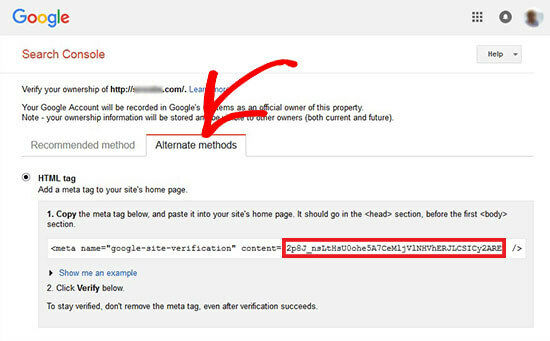 Once you are done with these steps, you can visit your Google search console account to check your listings. 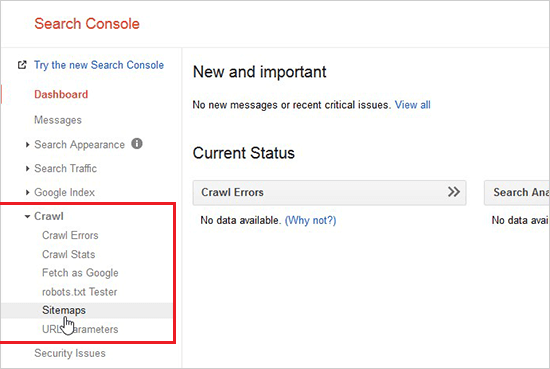 Once Google has crawled and indexed your website, you will start seeing reports in search console. That’s all. 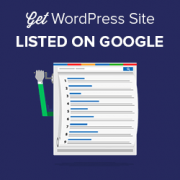 We hope this article helped you get your WordPress site listed on Google. You may also want to check our expert pick of the best WordPress SEO plugins and tools that you should use to optimize your website. Just followed all steps in my site, let’s see the results. Thank you very much for the article, it has been very helpful to understand the importance of indexing our web pages in the Google search engine and how to run it.